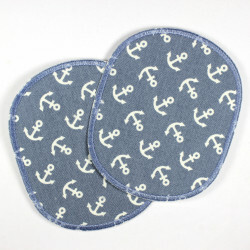 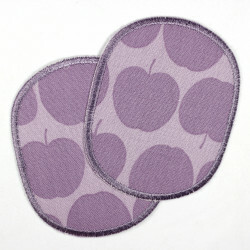 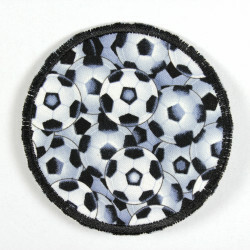 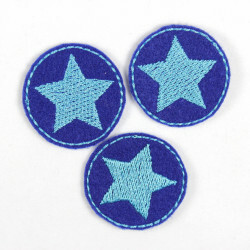 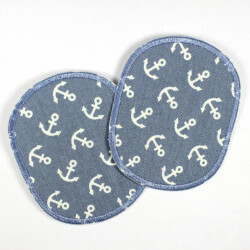 patches denim diamond blue purple, iron-on patch, Flickli - solid denim patches perfect suitable as knee patches! 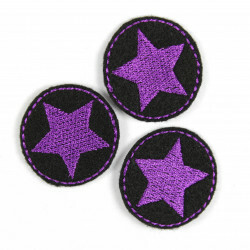 A super patch diamond denim blue and purple colors! 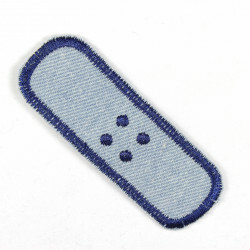 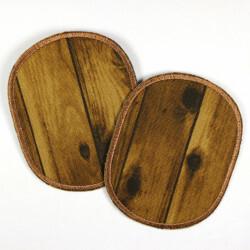 The pants patch is made of sturdy denim and thus ideally suited as a knee patches. 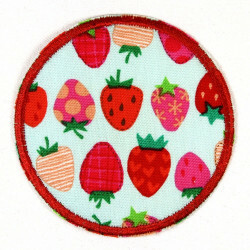 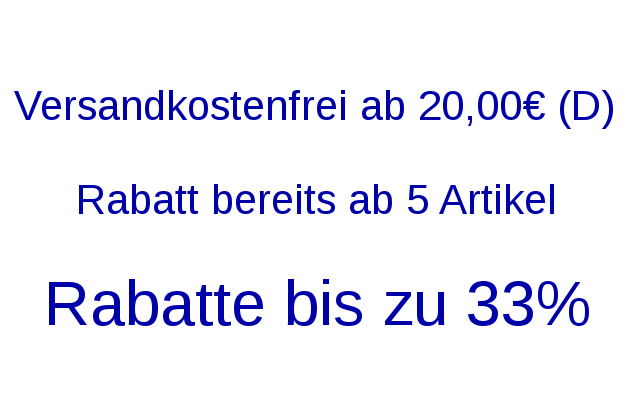 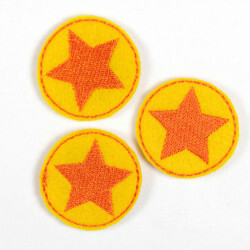 The used high quality ironing film attaching this diamond Patch is easy. 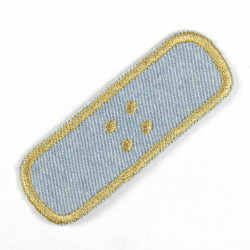 The diamond Patch will be delivered in a packaging with a detailed Ironing instructions. 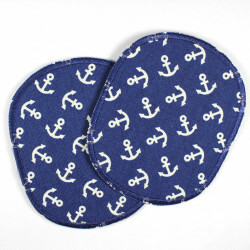 The one iron-on patches for all fans of the glamorous life! 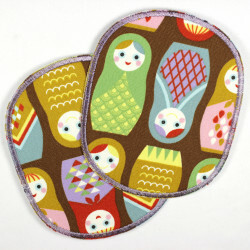 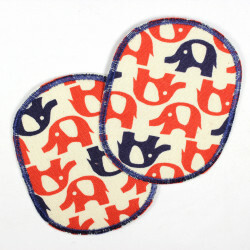 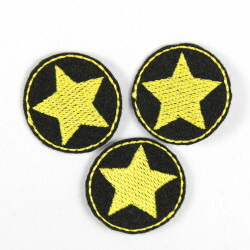 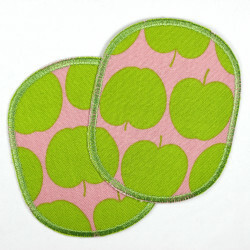 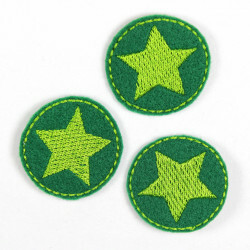 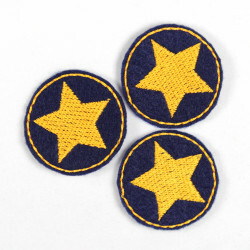 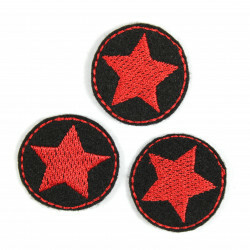 The iron-on patches diamond is not only suitable as knee patches it´s also perfect as iron-on applique f.e. 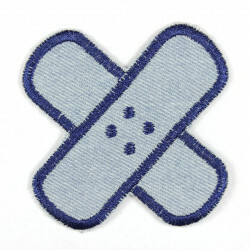 on a jeans jacket.